We do what we say and we do it with excellence. 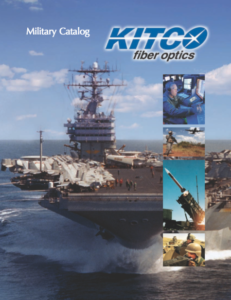 Our Field Services engineers and technicians work together to meet the challenges of cutting-edge military and commercial applications. 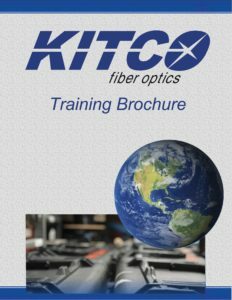 We have built KITCO Fiber Optics on healthy customer relationships, the integrity of our people, and the quality of design and execution of our services.